Whether you're a parent or a professional, we hope that our work provides you with an opportunity to reflect, grow and learn more about yourself, especially in relation to the children in your life. We have purposely created a simplistic and tangible approach with you in mind. We love our work. We love when parents learn, grow and gain confidence in themselves. It is rewarding for us to watch families open themselves to new ways of learning and practice. 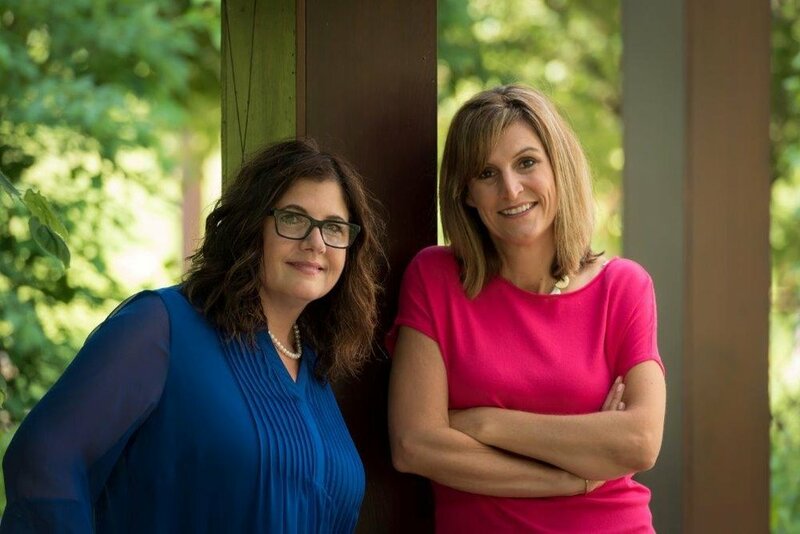 Robin and Jacqueline have combined over 35 years working with professionals and parents clinically and have provided over 300 training sessions both locally and nationally on a wide array of topics relating to parenting strategies and raising resilient children through goal directed parenting. Their approach to purposeful parenting has helped hundreds of parents develop plans that are unique to their families, as well as gain confidence in their parenting strategies and help raise healthy and successful young people. 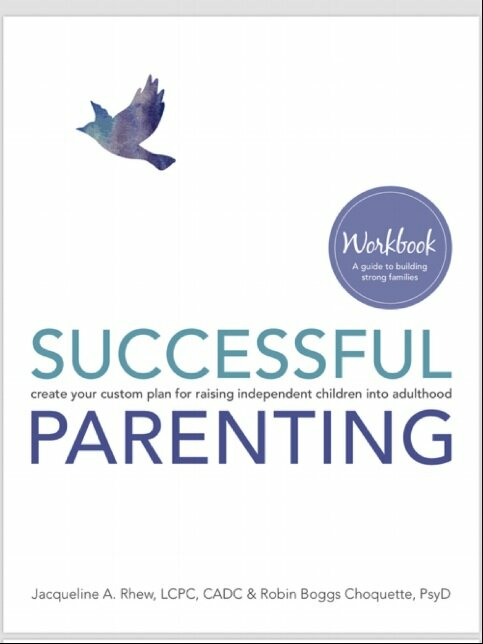 Visit our Publications page to purchase the Successful Parenting Workbook! Meet Jackie Rhew and Robin Choquette. Read their bios and latest publication features. Learn more about the 5 Level Family Plan developed by Robin and Jackie. Schedule your next training, consultation or speaking engagement.